The World Wide Web: The Invention That Connected The World @timberners_lee ‏@CERN ‏#Web30 #NeXT « Adafruit Industries – Makers, hackers, artists, designers and engineers! 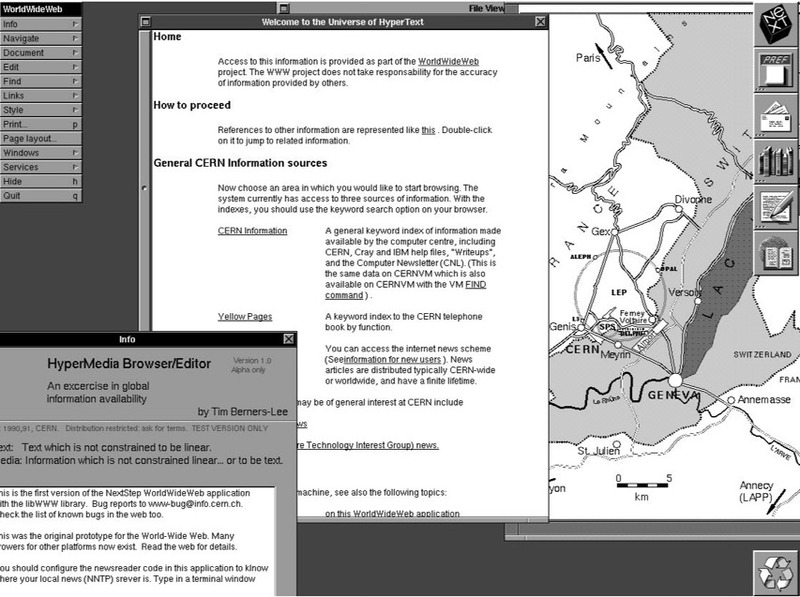 The World Wide Web: The Invention That Connected The World — Google Arts & Culture has a great history of the web as well as NeXT photos today! Berners-Lee created the world wide web while he was working at CERN, the European Organization for Nuclear Research in Switzerland. His vision soon went beyond a network for scientists to share information, in that he wanted it to be a universal and free ‘information space’ to share knowledge, to communicate, and to collaborate. You can find out more about how his work on the world wide web at CERN began, here. 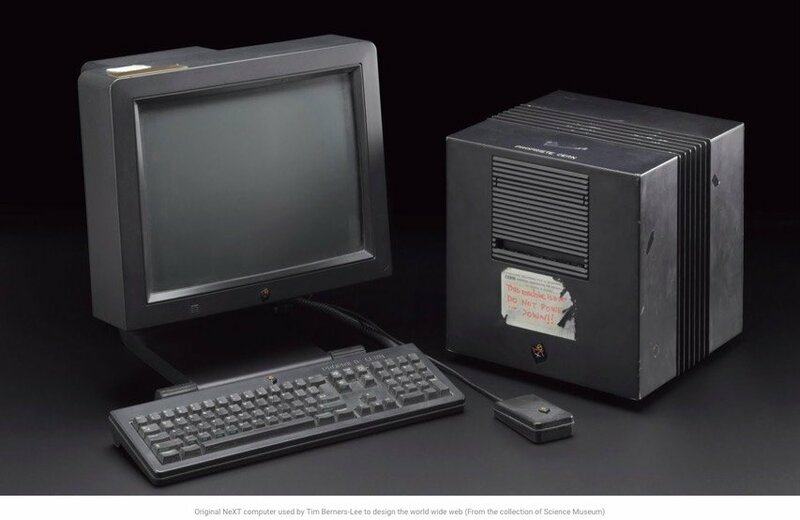 In May 1990, Tim got approval to buy a NeXT computer, with advanced features and powerful programming tools. On it, he wrote the basic software for the World Wide Web.